Industrial waste, if not treated properly can lead to damaging not only the environment but also as well as our own welfare. Industrial waste need to be disposed of with haste and should not be taken for granted. 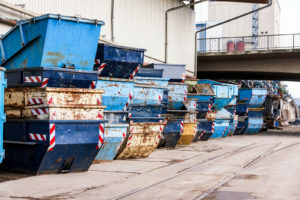 We provide industrial waste management services making this particular task a bit easier and more accessible for their clients to make good use of.